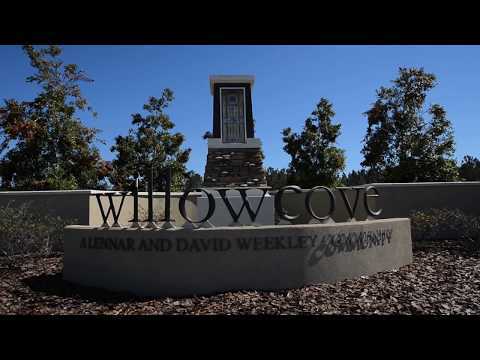 Twenty Mile will be one of the hottest selling new neighborhoods in Nocatee. Twenty Mile in Nocatee is wide open for business. ICI has now set up their sales office in The Island and are selling quite a few lots. Their lot #290, just to the right of the new sales office/model is one of the largest 100-foot deep ICl lots in The Island at nearly 1/2 acre. The Amenities center will be located in Twenty Mile Village Park. The most moderately priced option in Twenty Mile will be Twenty Mile Village. Mattamy Homes is working on their first model in the moderately priced Twenty Mile Village. All three Twenty Mile Neighborhoods are showing signs of life in Nocatee. All Twenty Mile Neighborhoods are zoned for Ocean Palms Elementary, Landrum Middle and Nease High School. Twenty Mile now (really) open for business in Nocatee. Contact me about The Island, The Village or The Pointe at Twenty Mile, Nocatee.